We will have over 6,500 corporate, research and development and AWS roles in the UK by the end of 2018. We invest heavily in research and development (R&D) with teams across the UK working on cutting-edge technology to help create innovations for our customers. Jobs are wide-ranging: from software development engineers, data scientists and technical programme managers; through to user experience designers, machine learning scientists, flight operations managers, and cloud computing specialists. 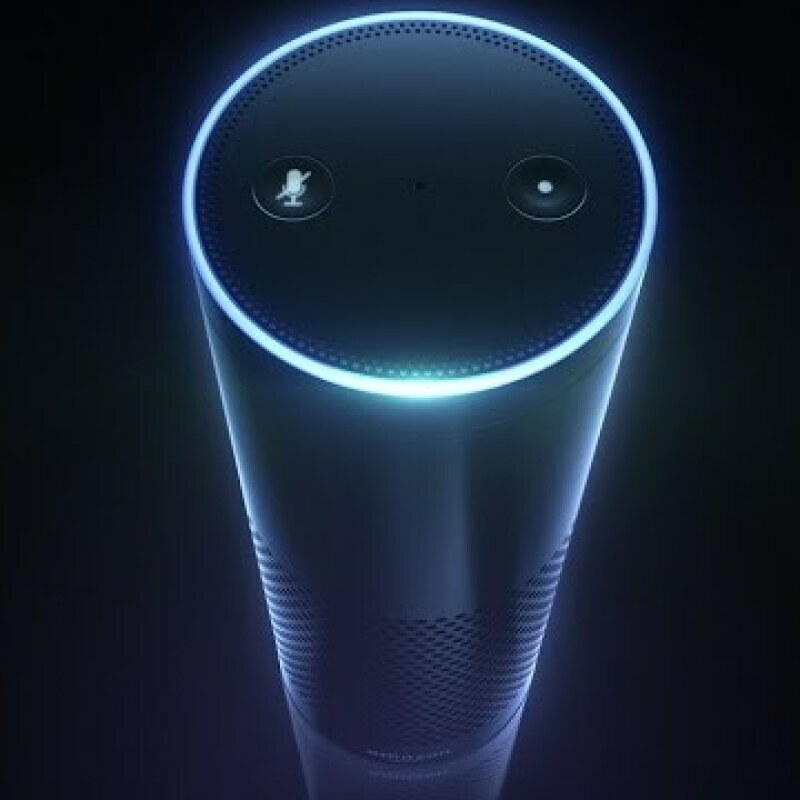 within Alexa, the cloud-based voice service used on devices including Amazon Echo, Echo Dot, Amazon Tap, Fire TV, and Fire TV Stick in the US. They also work on Prime Air, a delivery system from Amazon designed to safely get packages to customers in 30 minutes or less using small unmanned aerial vehicles, also called drones. Prime Air made its first delivery in December 2016, marking the start of a limited, private trial for customers in a select area of the U.K. In Edinburgh (Amazon’s first development centre outside the US, established in 2002) the team build the algorithms that power Amazon’s unique search and discovery capability to personalise the shopping experience for customers, making it easier for them to find the products they want from the hundreds of millions available on Amazon around the world. Our discovery and recommendations service for customers is delivered by a team of hundreds in Edinburgh who work on building world-class search and recommendations technology. 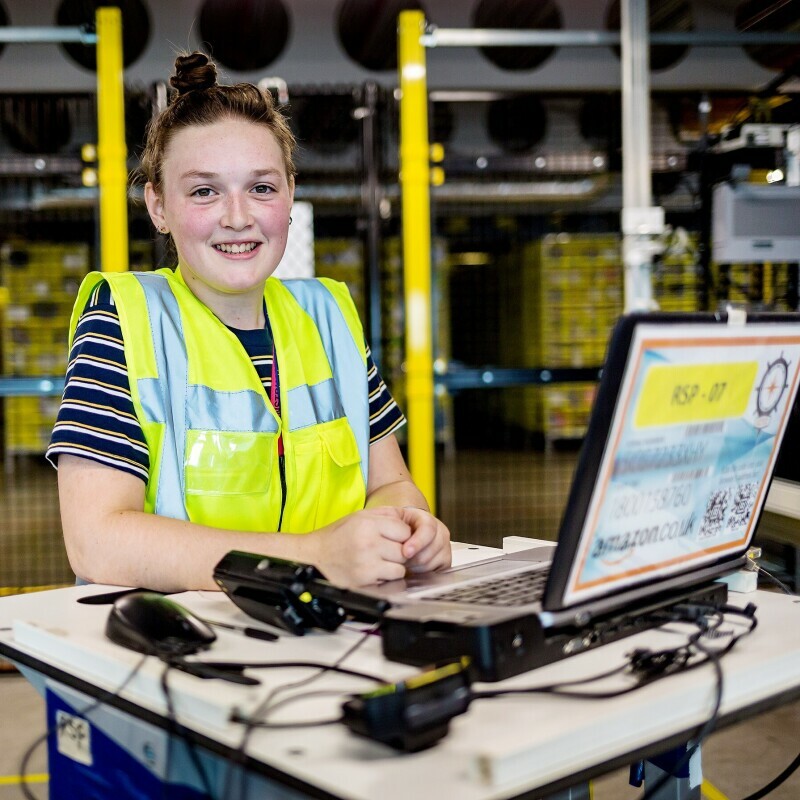 With over 250 million products on the Amazon.co.uk service, it is critical that we’re always working to make it easy for customers to find the products they want. 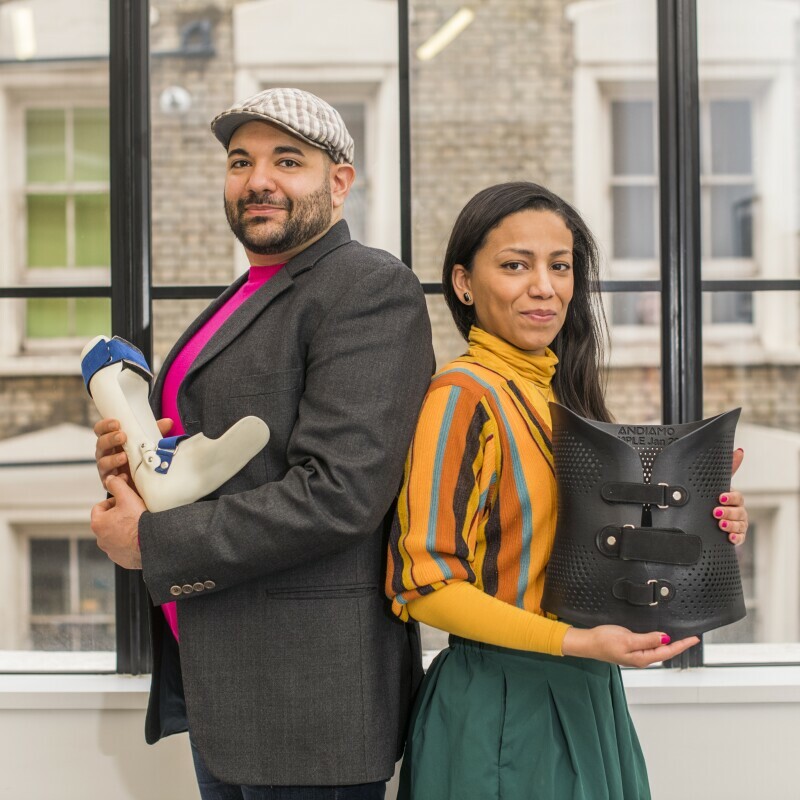 This team is behind customising each and every shopping experience for Amazon’s customers and helping them quickly find the products they want and discover new items that may interest them. 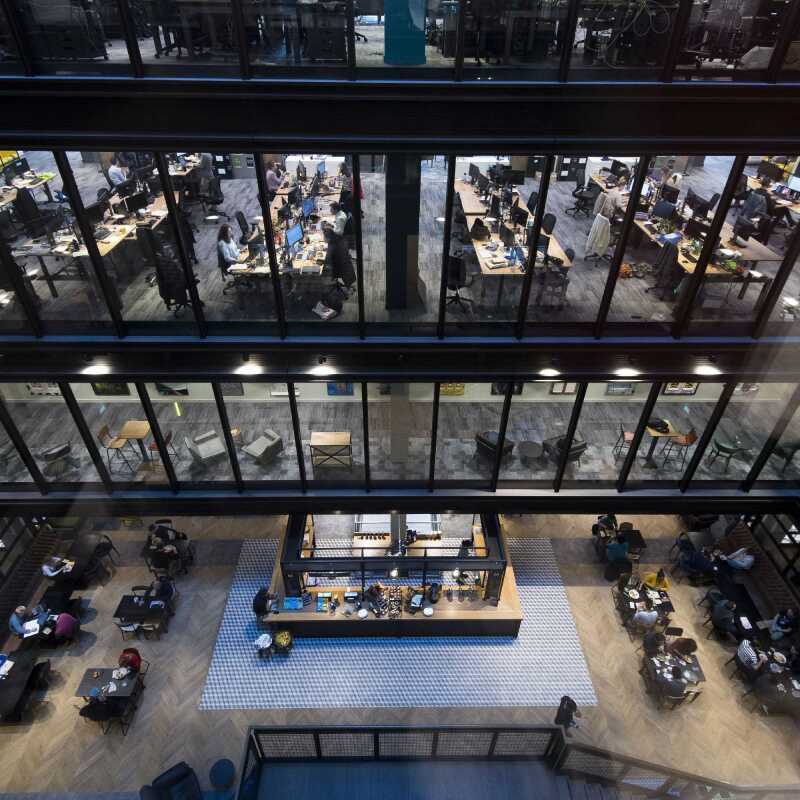 Our London development centre employs software engineers and computer programmers working across our global Amazon Video service to support product development and design for ‘living room devices’, web, and mobile applications. The development centre contributes towards innovations that include ‘ASAP’, which anticipates what you want to watch next and pre-downloads the programme, and ‘X-Ray’, which allows Prime Video viewers to easily and seamlessly learn more about the video they’re watching in real time. In London, we also have an Amazon Web Services (AWS) team. AWS has been continually expanding its services to support virtually any cloud workload, and it now has more than 70 services that range from compute, storage, networking, database, analytics, application services, deployment, management and mobile.